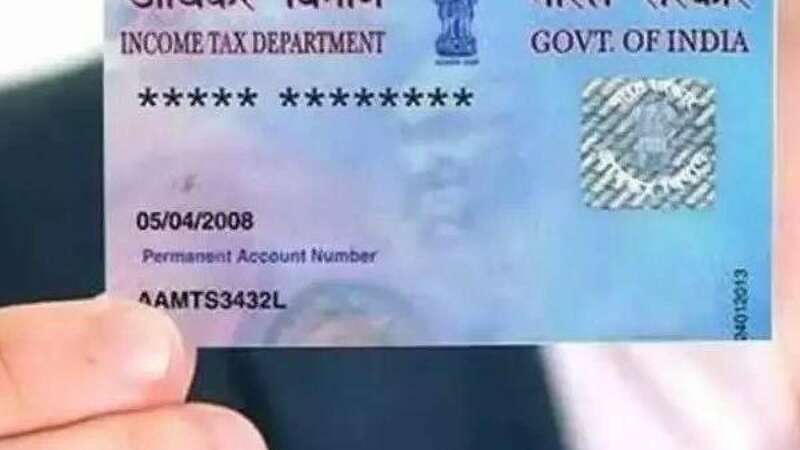 New Delhi : PAN Card in India is considered as an identity proof of an individual. In many financial tasks, it is considered as an official document, which if not submitted, can keep the whole work hanging. Even, when a PAN Card has wrong name printed, one has to face many difficulties. In some case, it can be considered a fake one. Even if your name is wrong on the PAN card, you will not have to spend any money to get it corrected. However, there is an option to make changes for free, without a single paisa. The condition is that if mistake happened in Income Tax Department. If this is the case, then the PAN card will be re-released with your correct name. Step 1: Visit incometaxindia.gov.in/archive/changeform.pdf and download this form. After downloading the form, you will have to fill your correct name simultaneously. Step 2: As a valid document, you can use the Aadhar Card, Voter ID Card, Marksheet of Tenth, and the identity card issued by the Government Department. Step 3: If you have changed your name later, you will have to give a copy of that official gazette, in which the name changed has been printed. Step 4: By saving this form, you can send it through your email to the Income Tax Department. Along with this, one has to attach a document.